Did you know that this week, 17-23 November, is Road Safety Week? The idea behind this week is to spread the word and raise awareness about road safety, promoting and sharing tips to help stop needless deaths and injuries throughout the year. These accidents can injure people both in and out of cars, it is up to everybody to take responsibility for themselves and think about the affects of their actions to others around them. * Make sure to wear the correct protective clothing and reflective gear at night. * Be alert and observant. 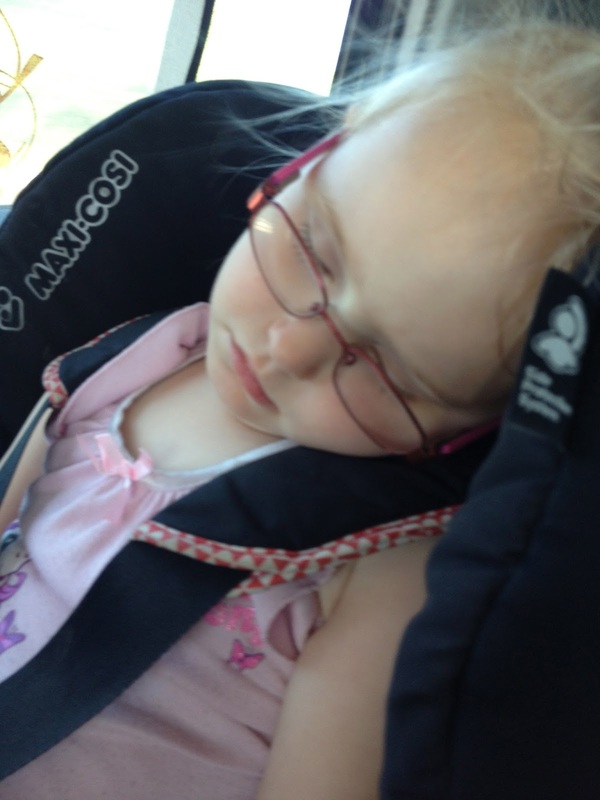 * Make sure children of relevant weight and height are in correctly fitted car seats. * Stick to the speed limit. * Mobile phones shouldn't be used. * Maintain good distance between other vehicles. * Cross in a safe place. 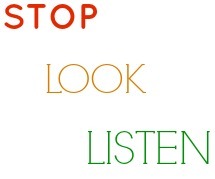 * Back to basics, stop, look and listen. These are all simple things that can be done to reduce the risk of dangers on the road. With around 6 people dying on our roads each day, clearly more people to think, pay attention and act accordingly. Lets all spread the word and make Britain's roads safer for everyone.